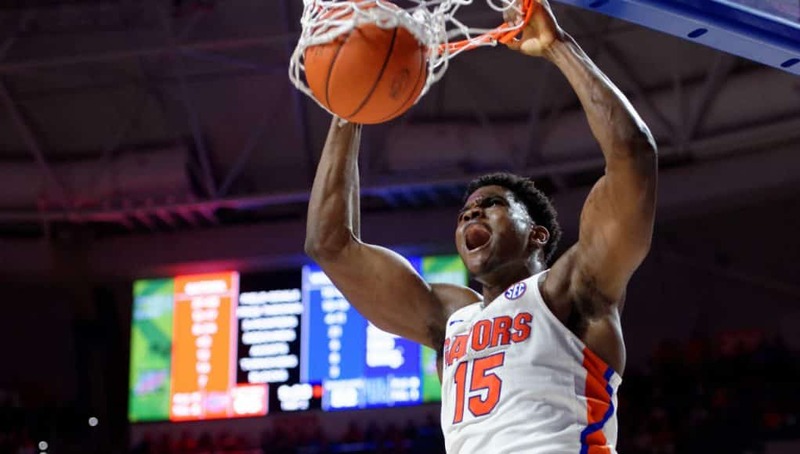 It’s been an odd season for the Florida Gators basketball team to say the least. If it isn’t one thing, it’s another. 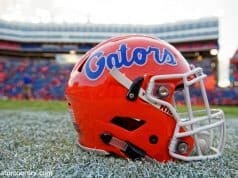 The Gators just can’t seem to get healthy. 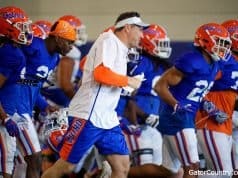 Florida has dealt with a little bit of everything this season, from concussions to knee injuries to illnesses, and that’s just to name a few. 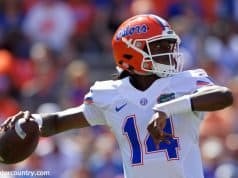 There are very few ways to explain the Gators’ lack of luck in the health department other than a curse, but it looks like they may finally be turning the corner. Chris Chiozza is over his strep throat and feeling great. Deaundrae Ballard is back from his illness and is expected to play as long as he continues to feel better. Egor Koulechov will likely play with plantar fasciitis in his foot for the remainder of the season, but he is toughing it out. Gorjok Gak suffered a concussion in the first half at Ole Miss. He is doubtful to play on Wednesday, but not completely out of the question. Chase Johnson is day-to-day and cleared for non-contact. And finally, for the ones many have been waiting on all season, Isaiah Stokes and John Egbunu are both back to non-contact and have participated in what they could in this week’s practices. With so many guys able to go in practice and getting closer to health, White said it felt like the team doubled in size. Both in number and physically. Not only did it lift the spirits of Egbunu to get back on the floor after so many months of rehab, it rejuvenated the entire team. A team that needed a pick-me-up after suffering its first SEC loss on Saturday. Unfortunately, the timeline for Egbunu and Stokes hasn’t changed. They are still looking at the ever so ambiguous “late-January” return. Some could consider now to technically be late-January, but White made it clear following the Ole Miss game that they would not be available this week. While it provides some relief to know those guys are on their final stretch of recovery, there is still nothing they can do to make an impact right now. That means the Gators will still have to face Arkansas, a team known for its outstanding use of depth, without much depth (especially inside) to combat it.